Seven months ago, we posted here about people in Minneapolis agonizing over how three local girls could have decided to travel to the Middle East and hook up with the terrorists of ISIS. According to an Associated Press article reporting at the time on aspects of the phenomenon, suspicion had fallen on two contributing factors: (a) social media; and (b) an online predator. We felt that was facile. Also, that it concealed more than it revealed. 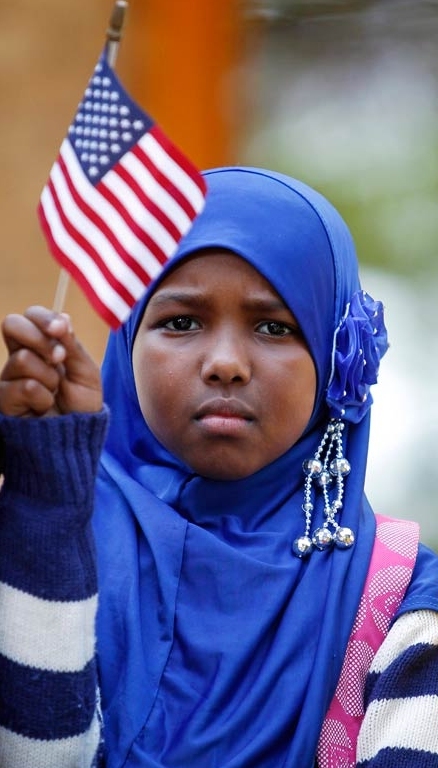 See "26-Oct-14: Standing up for jihad in Minnesota" and notice in particular the comments there on the role played in and about Minnesota by the Council on American Islamic Relations (CAIR). 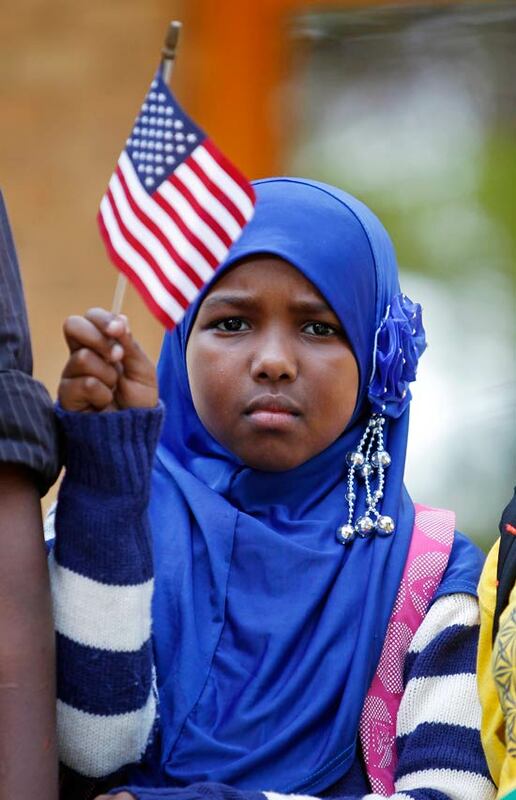 Somalis are a sizable ethnic group in Minnesota, concentrated in the Minneapolis-St. Paul area. There are reports from a range of sources including the Independent UK and the New York Times last month (we plan to review them in a future post) that see the emergence of Islamist sentiment and overt recruiting on behalf of ISIS as connected to the growth of that minority. You might imagine that the massive destruction visited on Somalia, one of the world's most impoverished countries, by its Islamist Al-Shabaab terrorists (whose savagery was demonstrated in a Nairobi, Kenya, shopping centre massacre in September 2013, and on the campus of a Kenyan university just last month) would have caused wall-to-wall revulsion among Somalians, and especially those who managed to escape the carnage. Turns out it's less than wall to wall. Drawing conclusions is something that needs more care and depth than we can devote at the moment. But we do want to share a startling video uploaded by Ami Horowitz, a film-maker, last week. It delivers a selection (let's assume for the moment a subjective selection) of Somali voices, all recorded on the streets of the Cedar Riverside section of Minneapolis, near the University of Minnesota campus. Though the film-maker evidently has an agenda, the voices and standpoints appear to be authentic. 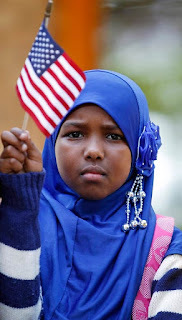 The direct questions and responses spoken right into the camera seem to demonstrate that the American-domiciled Somalis shown in the clip have an unambiguous affinity for Sharia (Islamic law), placing its values above those normally thought of as pro-democracy. They also yearn to live somewhere other than in America. Simplistic analyses usually lead to shallow thinking and often to wrong conclusions. On the other hand, when a society encounters open advocacy for terrorism, and an explicit embrace of Islamist values among the people living in its midst (by far not an exclusively Minnesotan problem as reports in the past few weeks from South Africa, the US and Australia among others demonstrate), it's time to move past the politically-correct, the rhetoric and the sloganeering. If lives are endangered, thoughtful positions need to be crafted and hard decisions made. Anything less is a betrayal of public trust.